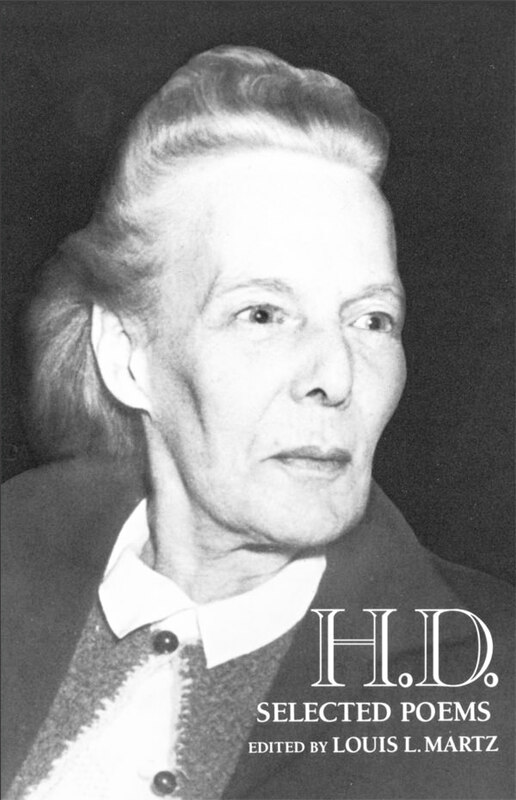 New Directions Publishing | Selected Poems of H.D. … she is still regarded as the most complete Imagist. It is only now, more than a hundred years after her birth and more than twenty-five years after her death, that H.D. is frequently called a “major artist.” The new Selected Poems, the first selection to encompass the rich diversity of H.D.’s poetry, is both confirmation and celebration of her long-overdue inclusion in the modernist canon. With both the general reader and the student in mind, editor Louis L. Martz of Yale University (who also edited H.D.’s Collected Poems 1912-1944) has provided generous examples of H.D.’s work. From her early “Imagist” period, through the “lost” poems of the thirties where H.D. discovered her unique creative voice, to the great prophetic poems of the war years combined in Trilogy, the selection triumphantly concludes with portions of the late sequences Helen in Egypt and Hermetic Definition which focus on rebirth, reconciliation, and the reunion of the divided self. Like every major artist she [Hilda Doolittle] challenges the reader’s intellect and imagination.